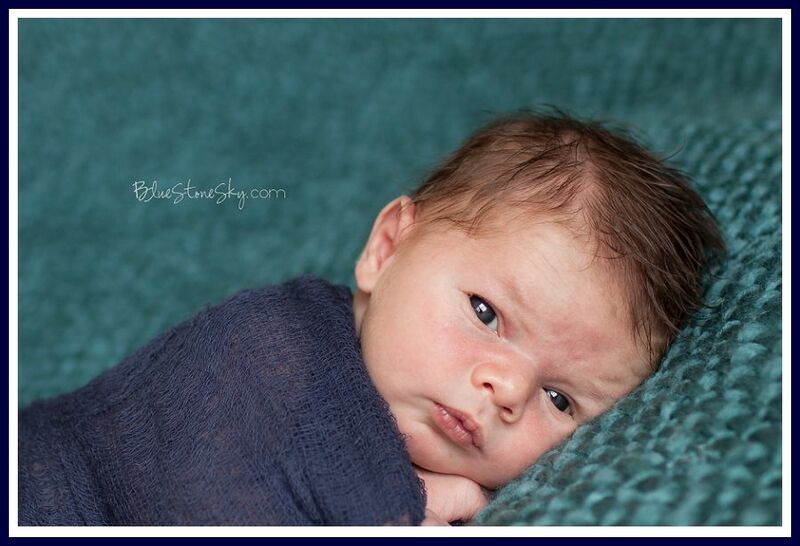 It was just a few short weeks ago that BlueStoneSky | Belmont Newborn Photography was taking maternity photos with Greyson’s family, him growing a little bit more inside of mommy’s belly before his entrance into the world. I named him “Mr. April” and he will be featured in a BlueStoneSky Newborn Photography Baby Calendar one day, on the month of April, for being my first April baby and, more importantly, my first boy! 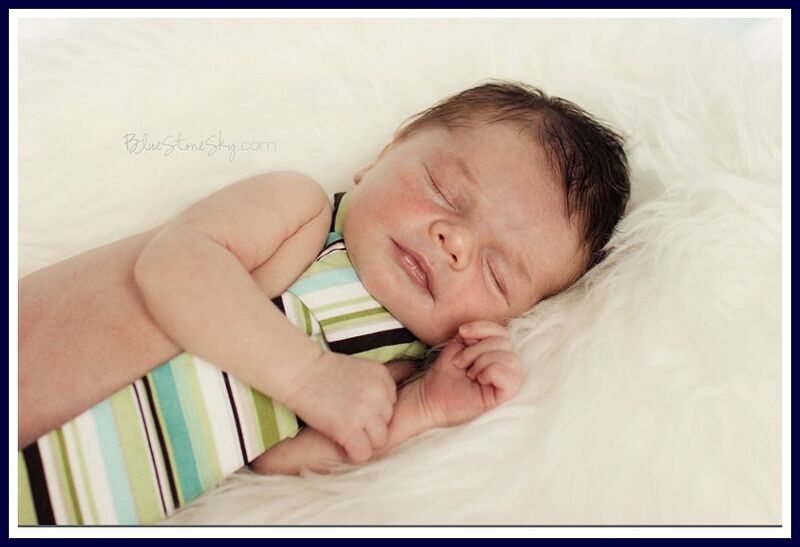 This entry was posted in Newborns and tagged belmont newborn photography, Charlotte Newborn Photography, newborns on April 29, 2013 by BlueStoneSky. 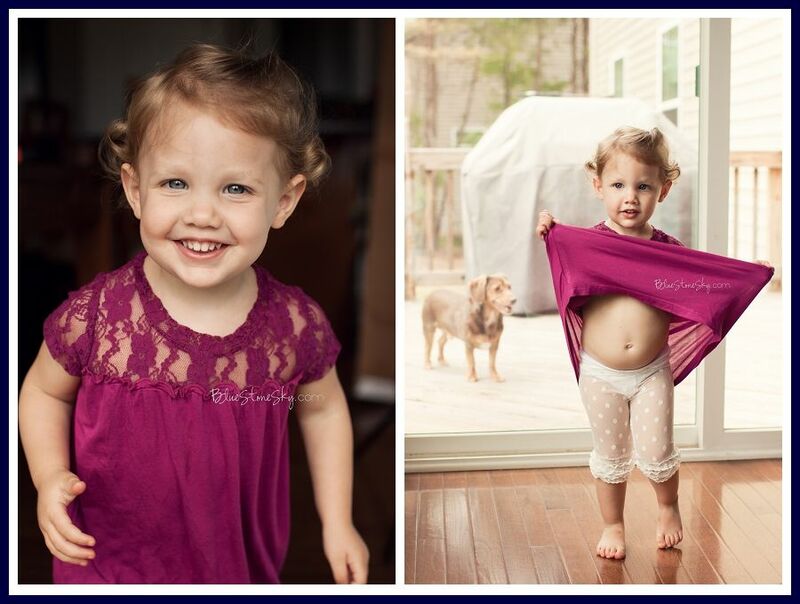 This entry was posted in Maternity and tagged Belmont Maternity Photography, Charlotte Maternity Photography, Charlotte Newborn Photography, Gastonia Maternity Photography, Lake Wylie Maternity Photography on March 20, 2013 by BlueStoneSky. This entry was posted in Newborns and tagged charlotte nc newborn photographer, Charlotte Newborn Photography, lake wylie newborn photography, newborns on January 25, 2013 by BlueStoneSky.